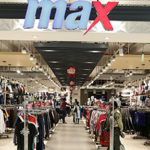 Max is a leading value fashion brand by the Landmark Group which offers clothing, accessories and footwear for the entire family. Launched in 2004, the brand is known for ‘Everyday Fashion’ and its ability to offer discerning shoppers a vast range of choice at affordable prices, international styling and a great quality. 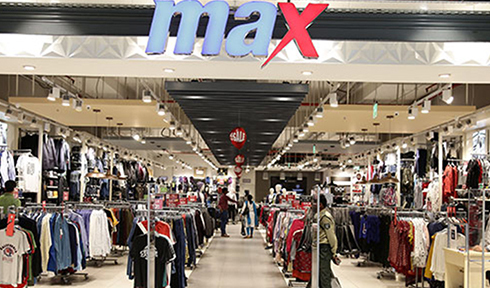 The brick and mortar retail stores of Max India had very low conversion rates of 18%-30% largely due to shortage of inventory of particular sizes and colours. 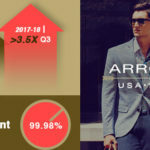 This was leading to very high “opportunity costs” in lost sales. Fill out the form below to unlock this content.